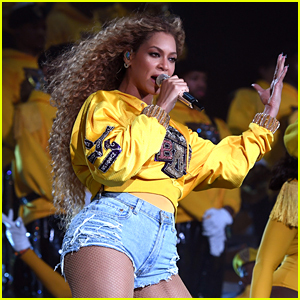 Beyonce: 'Formation' Full Video & Lyrics - WATCH NOW! 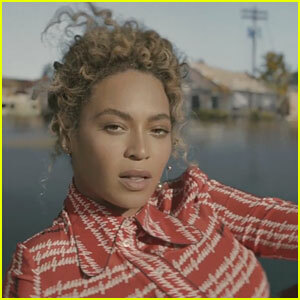 Beyonce just released a brand new song called “Formation” and you can watch the full music video for it right here! 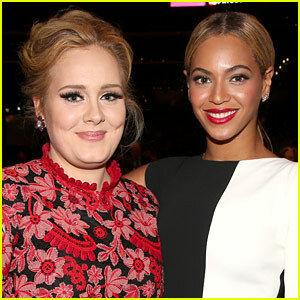 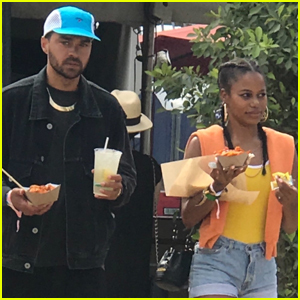 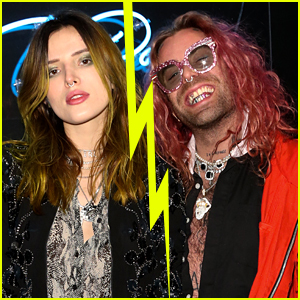 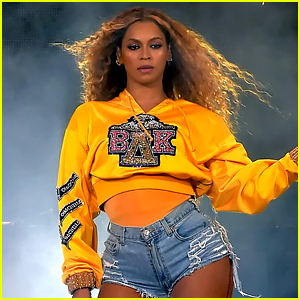 The new song comes one day before the 34-year-old singer performs during the 2016 Super Bowl Halftime Show tomorrow night and we hope she performs the new track. 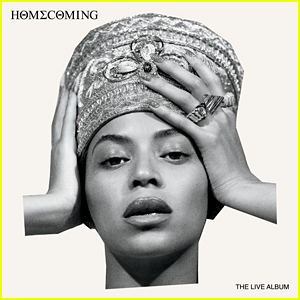 While the music video is live on Bey‘s YouTube page, the song can be downloaded only on Tidal right now. 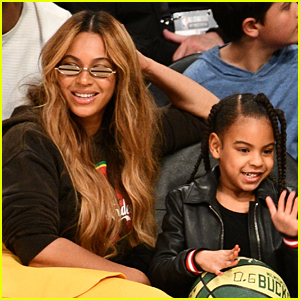 Make sure to look for the Blue Ivy appearance in the video! 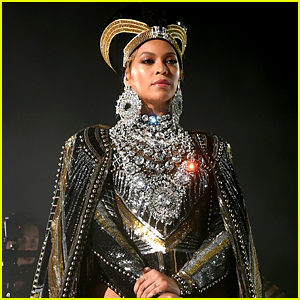 WHAT DO YOU THINK of Beyonce’s new song “Formation”? 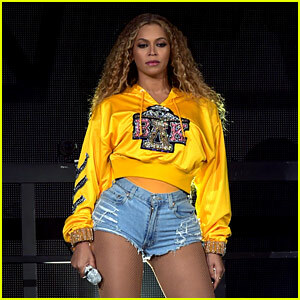 Beyonce Debuts Rare Glimpses of Twins Rumi & Sir in 'Homecoming' Trailer! 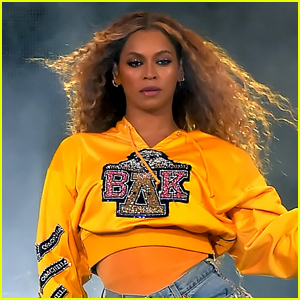 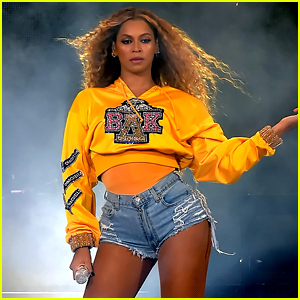 Netflix Teases Beyonce 'Homecoming' Documentary Special! 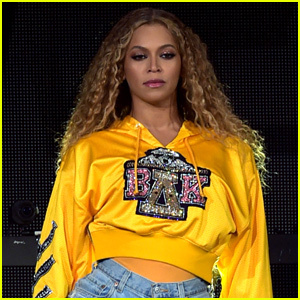 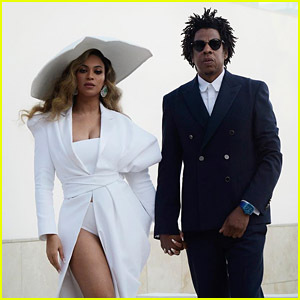 Jay-Z Thanks Beyonce While Accepting President's Award at NAACP Image Awards 2019 - Watch! 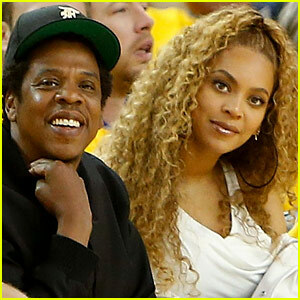 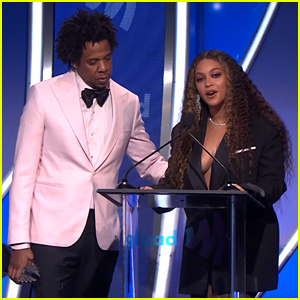 Beyonce & Jay-Z Emotionally Speak Out for LGBTQ Acceptance at GLAAD Media Awards 2019 - Watch!